Make something cool, share your love of space and science, and get recognized by NASA. These competitions and contests let you do all of the above – and look great on a resume, too! 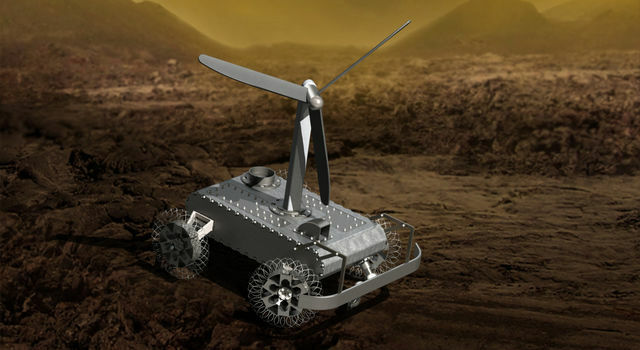 Create a clockwork mechanical device that could help in the exploration of Venus. Are you up for the challenge? More details coming soon.